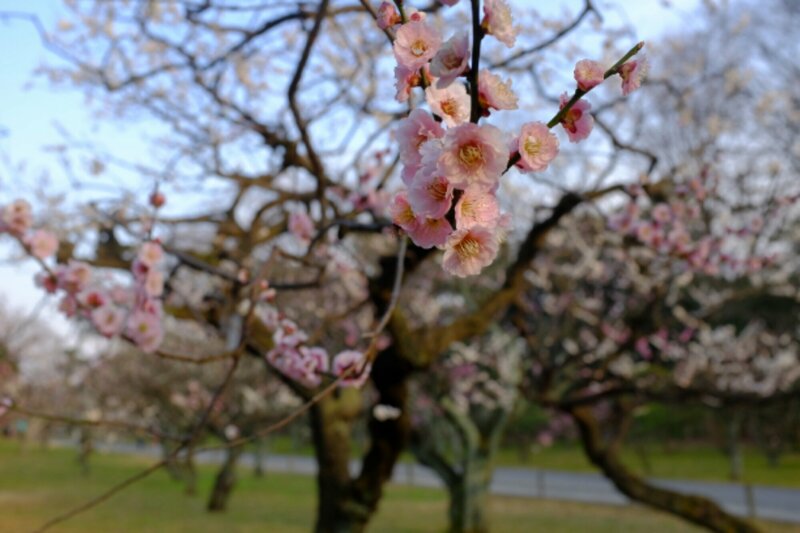 The cherry blossoms don’t fully bloom until next week, but we leave by the end of this week. Luckily we’ve got easy bloomers! (Cherry blossoms at Nijo-jo Castle Kyoto, Japan). Awesome! I know you’ll enjoy. Safe traveling. So pretty! I just love to see trees blossoming. You have very beautiful pictures on your blog. They were absolutely lovely. Thank you so much for the kind words and checking out my blog.